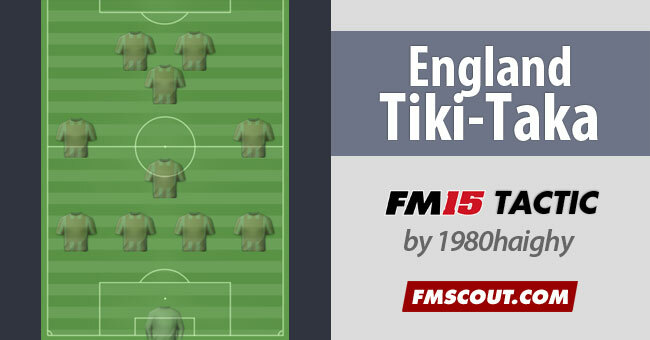 An attempt on combining the playing style of England's Euro 96 team with an element of tika taka. 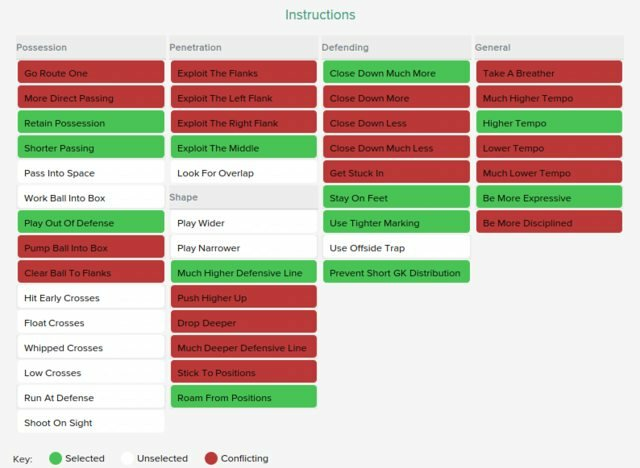 A tactic for Football Manager 2015. We all know England are rubbish at playing tika-taka style of football, but the closest we came to winning a trophy was in Euro '96 with an exciting brand of attacking football. For this FM15 tactic, I have tried to replicate that with a tika taka element to it. Handcrafted in Symi, Hellas. Page created in 0.145 seconds.